There’s no denying that Alex and Emma are siblings, because they look so much alike! It’s really hard to say whether those features look better on Alex or Emma, but both have made very successful careers for themselves. 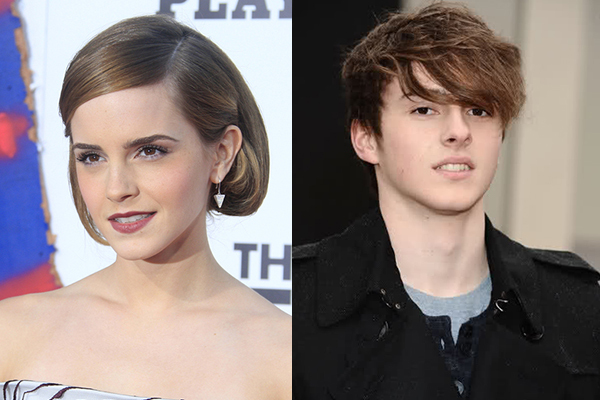 Emma is an actress, and her bother Alex is a successful model who’s done high profile campaigns for Burberry.